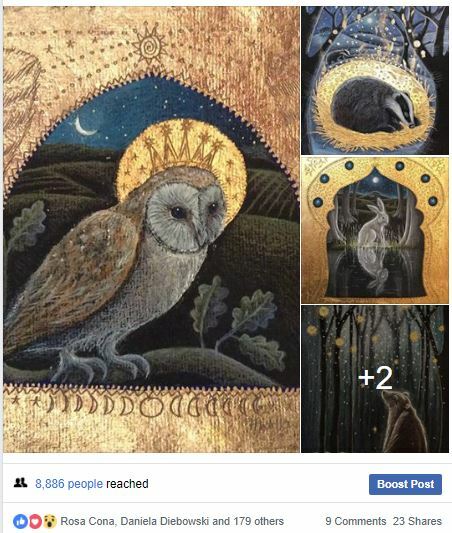 Home Creativity & Inspiration Calling All Creatives: Feature Your Artwork on the Paperblanks Facebook Page! 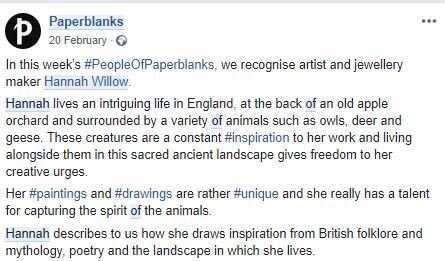 As you may already be aware, every Tuesday on the Paperblanks Facebook page we feature creatives from all over the world and their artwork as part of our #PeopleOfPaperblanks series. 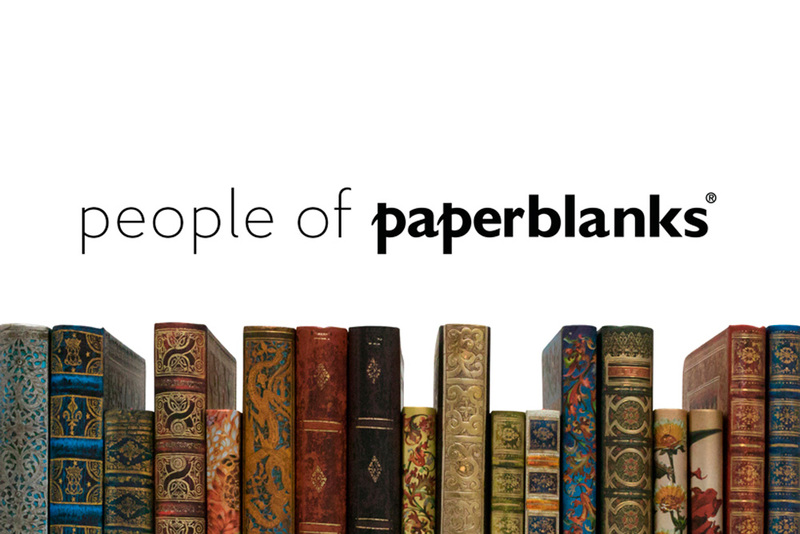 Now, we have created a People of Paperblanks group where creatives like you can share your artwork with a community of like-minded people. Every week, we will choose a submission and post it to our Paperblanks page where our featured artist’s work will be shared with the Paperblanks community of nearly 50,000 people. 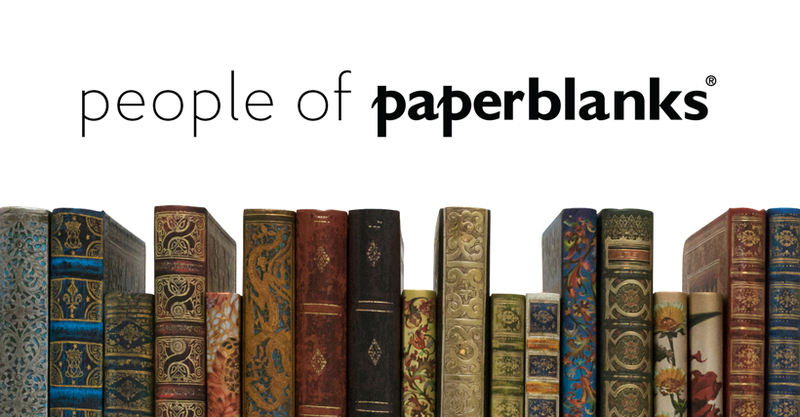 Here at Paperblanks, we believe that art should be accessible and appreciated by everyone. So, if you consider yourself an artist or you’re an amateur creative looking for some exposure then we want to give you the spotlight to get your name out there. 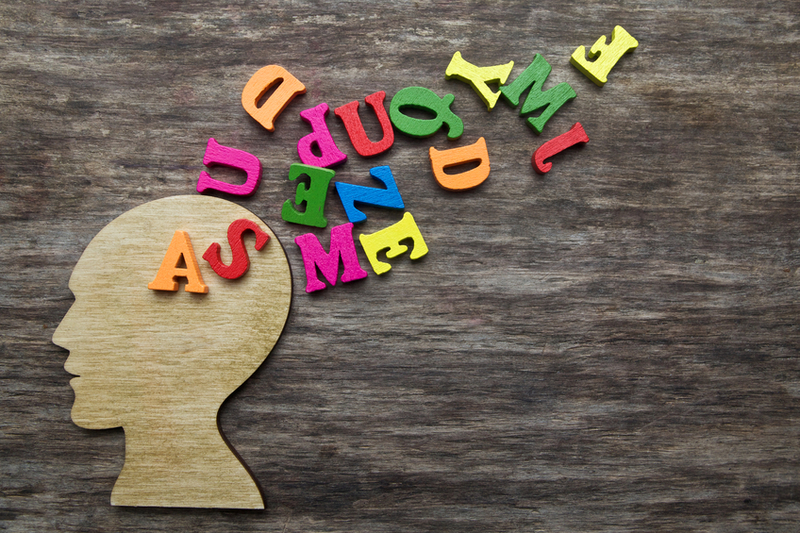 Between 50–150 words on who you are, where you’re from, the type of art you enjoy creating and where you get your inspiration. Between 3–5 images of your best work! 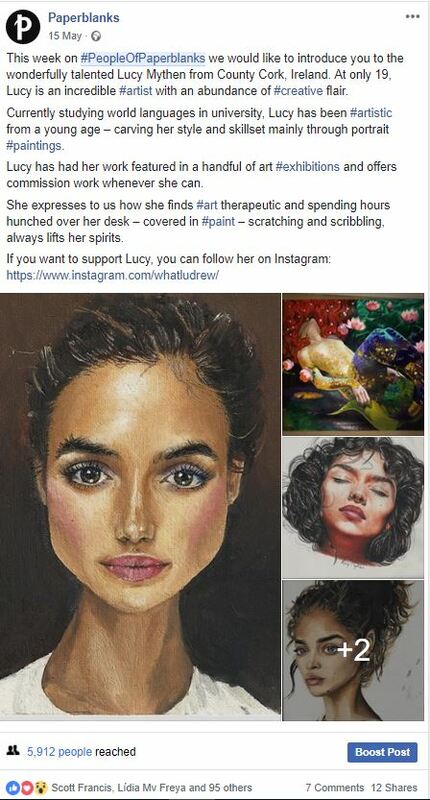 Don’t forget to include any links to your social page or website so our fans can support your work. Check out some examples below of previous artists we have featured – you could next! Any questions? Simply DM us on Facebook or Instagram and we’ll be happy to help you out. We look forward to receiving your submissions! Hannah Willow – England, UK. Lucy Mythen – Cork, Ireland. Next articleShakespeare’s Draft of Sir Thomas More Is Back in Our Collection!